2 x 8 Saltwater flies. 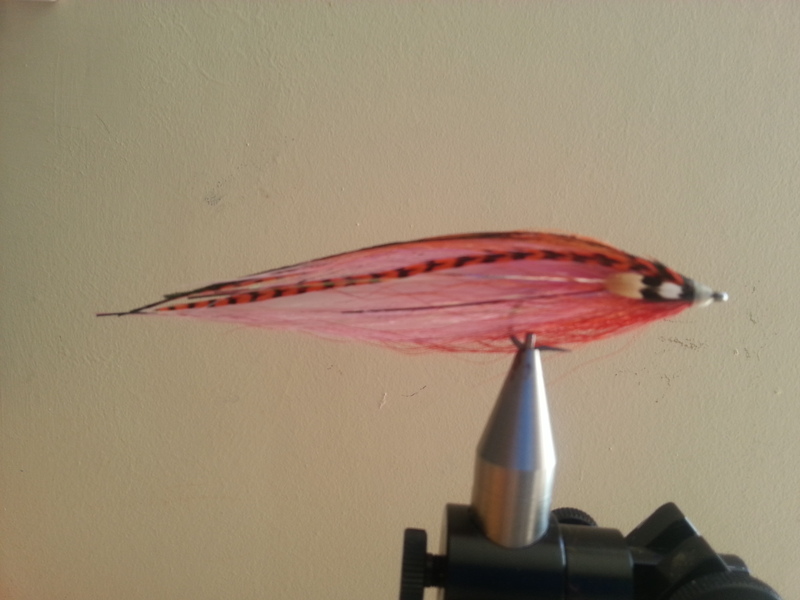 Some of our favourite Copper Coast saltwater flies. 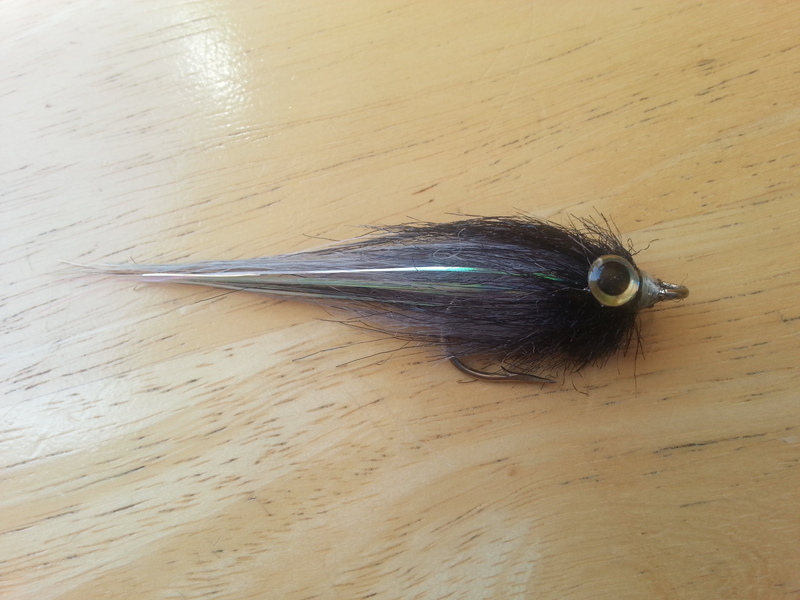 Flies include clousers, decievers, holo fleyes, craft fur minnow, crazy charlie. These are not supplied in a fly box. Price €50 (plus postage if outside Ireland).